I hereby promise that i will be a success story. [The Gym] Where fat is burned, and pride is earned. It's not a "diet". It's a healthier lifestyle. 30-60 minutes of being uncomfortable is better than being uncomfortable your entire life. I'm tired of excuses. I only want results. YOUR BODY. YOUR GOALS. YOUR EFFORT. 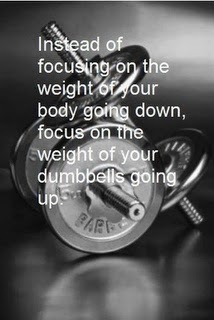 IT'S ON YOU... DON'T LET YOURSELF DOWN. WHETHER IT IS A 14 MINUTE MILE OR A 7 MINUTE MILE IT IS STILL A MILE.